We are your one stop Business Administration Centre for small businesses in Western Brisbane. FAB Bookkeeping take the hassle out of paperwork saving you time and helping you achieve your goals within your business. 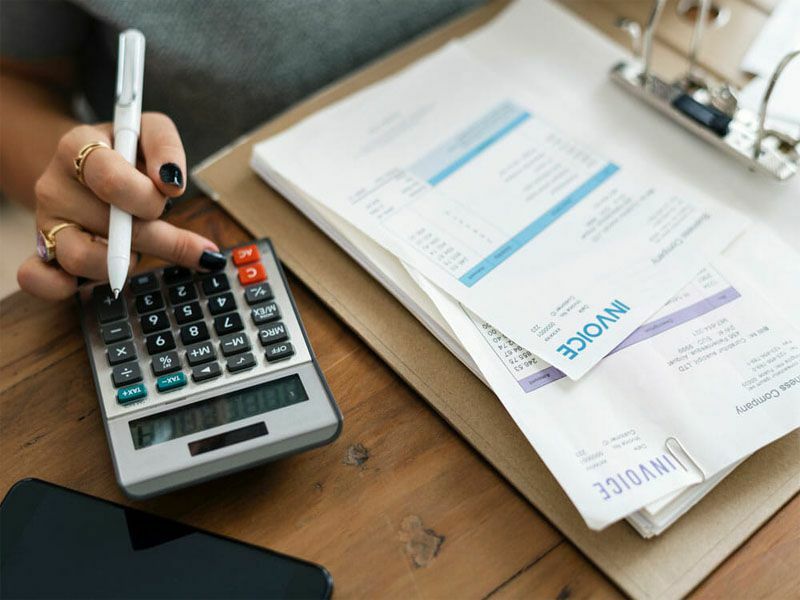 We will work with you to find the best accounting package for your business and customize the setup to make sure you get the information you need.